2018/2019 BQJBC SEASON REGISTRATION for TOOWOOMBA JUNIOR MOUNTAINEERS SELECTION! 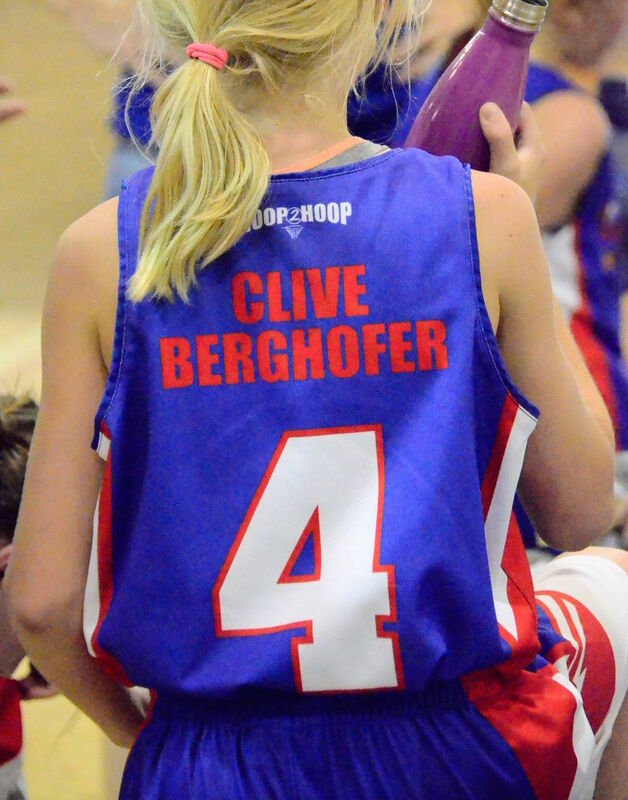 Basketball Queensland Junior Basketball Competiton (BQJBC) provides a competition pathway for elite junior players representing their Associations. Basketball Queensland affiliated Associations in the south-east Queensland region are eligible to enter. Toowoomba Mountaineers Junior Representative Coaches will be conducting player assessment throughout the TBA Junior Club season as part of the selection process. Early registration for Junior Mountaineers Selection Trials will facilitate more opportunities for Junior Representative Coaches to observe registered players in action. Players must be financial and registered members of TBA. Players must play 50% of the scheduled TBA Club games in their true age group. EXEMPTIONS: The Junior Mountaineers Committee may grant an exemption for the special circumstances of injury, illness or recent relocation. Exemptions are considered on a case by case basis. COST TO TRIAL: $20 per Player (Cash payment on first trial day - covers both sessions). Players are expected to attend the 2 sessions for their age group. VENUE: Clive Berghofer Arena, 235 Herries Street, Toowoomba. BQJBC is comprised of two major stages of competition. This competition fields up to four divisions in each age group and is a home and away series against associations from South East Queensland including Brisbane, Gold Coast and Sunshine Coast. BQJBC is played during school terms. The season format will consist of 4 rounds and a Semi/Grand Final. Each team should have multiple games per round. This will be confirmed once BQ has final numbers for teams nominated. This competition is a 4 or 5 day carnival with associations from across Queensland (with 2 or 3 divisions per age group). Players are expected to play both BQJBC and State Championships. 2018/19 STATE CHAMPIONSHIPS VENUES AND DATES ARE TO BE FINALISED BY BASKETBALL QUEENSLAND OVER THE COMING WEEKS. PLEASE CHECK BACK SOON FOR THE LATEST UPDATES. BELOW INFORMATION IS YET TO BE CONFIRMED FOR 2018/19. It is expected that all players who trial will be available to take up their position on the team if selected and attend team gradings, BQJBC season games and State Championships. Any selected player who declines their position on the team may be excluded from trialling next season. Training: Players are expected to attend all training sessions. Training sessions are 2 x 90 minute sessions per week. Travel: Players are expected to provide their own transport to and from games. Half of the games can be expected to be at home whilst half will be away at venues ranging from Noosa, Gold Coast and Brisbane. Car pooling is encouraged, but parents are responsible for all arrangements. Score bench: Each team must provide 2 score bench personnel per game. This is rotated amongst the parents in a roster compiled by the Team Manager. Training and support will be provided, but it is strongly encouraged that parents become familiar and volunteer for score bench during the club season. Representative player fees are payable to Junior Mountaineers to cover the costs of the BQJBC season. This includes the costs of grading, team nomination fees, training and court hire costs, game fees and referee fees. If a Player is selected for a team, a $100 deposit is to be paid at the time of acceptance of offer. The remaining balance can be paid in full, or over 3 instalments. Failure to make scheduled payments may result in a player being unable to take the court. Further payment details will be provided upon selection. Remainder to be paid in full or by 3 instalments prior to the start of the season. PLEASE NOTE FOR U21 WOMEN - Due to the pending BQ review of the U21W Tournament Format, final costs are yet to be confirmed. Estimated cost: $500 per player if previous tournament format stays in place. Cost is subject to change. A playing singlet is provided. Playing shorts, socks and warm up shirt must be purchased at a cost of approximately $100. Other merchandise such as bags, towels and hoodies are optional items that may also be purchased from our online store https://mountaineers.hoop2hoop.com.au. 9 and under $50 / 10 - 17 years $100 / 18 years and over $110. This is based on your age on December 31, 2018. Register and pay online at http://toowoombabasketball.com.au. Specific payment dates will be advised by the Junior Mountaineers Treasurer. Payment will be required prior to the relevant State Championships. Players must also provide and pay for their own transport, accommodation and team subsidies. By registering your interest you acknowledge that Toowoomba Junior Mountaineers teams are preparation and performance based teams competing in a highly competitive representative sport environment. Players will be provided with development and on court opportunities (training sessions and games) however, SELECTION DOES NOT GUARANTEE A PLAYER EQUAL OR CONSISTENT COURT TIME. Player court time is managed by Toowoomba Mountaineers Junior Representative Coaches and based on many variable factors and performance considerations. A significant focus will be on facilitating the best results for the representative team. Coaches will discuss court time with players and how players may be able to increase their playing time. While all players will be supported, less experienced players may receive less court time than more experienced players in many instances however, in subsequent years, these players may be the dominant court time players with added experience and skills. PARENTS/GUARDIANS AND PLAYERS SHOULD NOT EXPECT EQUAL COURT TIME FOR ALL PLAYERS AT REPRESENTATIVE LEVEL. This is an important aspect of the competitive nature of representative basketball and should be considered in conjunction with the travel requirements and representative player costs PRIOR to attending selection trials. 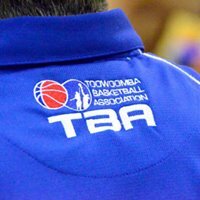 NOTE: Any TBA members interested in contributing to our Junior representative program by nominating for a vacant position on the Junior Mountaineers Committee, please send your nomination and contact details to juniorrep@toowoombabasketball.com.au. 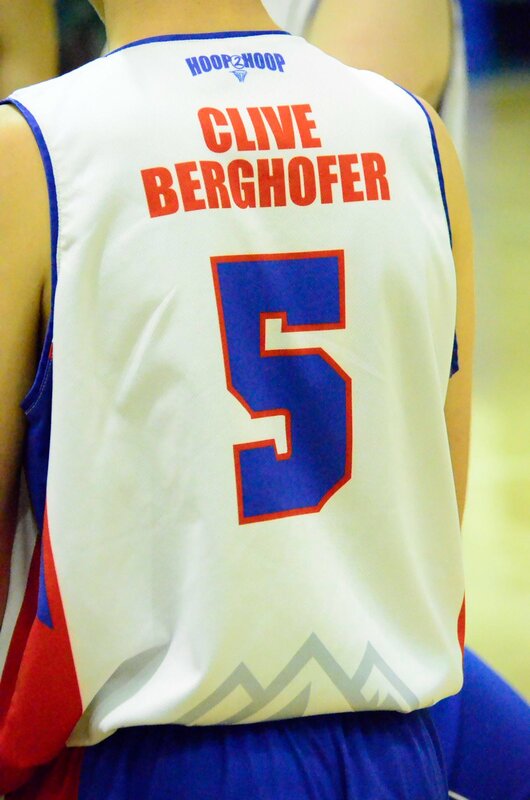 If you last played representative basketball for another association and wish to be considered for selection with Toowoomba Junior Mountaineers please consult the Basketball Queensland Player Transfer Policy and promptly complete relevant documentation. 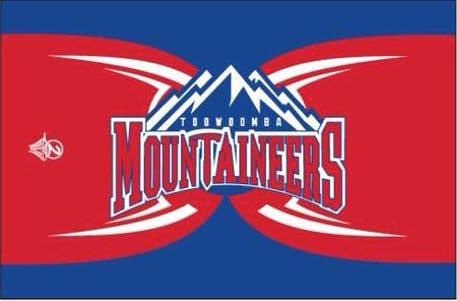 If selected for a position on a Toowoomba Junior Mountaineers team, acceptance of this position must be made within 48 hours of the offer being made and is to be secured by a minimum deposit of $100. Payment details will be provided upon selection. By registering your interest you acknowledge that you have read and understood the Junior Mountaineers Program information. SELECTION TRIALS ATTENDING: Players are expected to attend both trial days. Age group sessions will be 2-2.5 hours. Specific times will be advised closer to the trial dates.